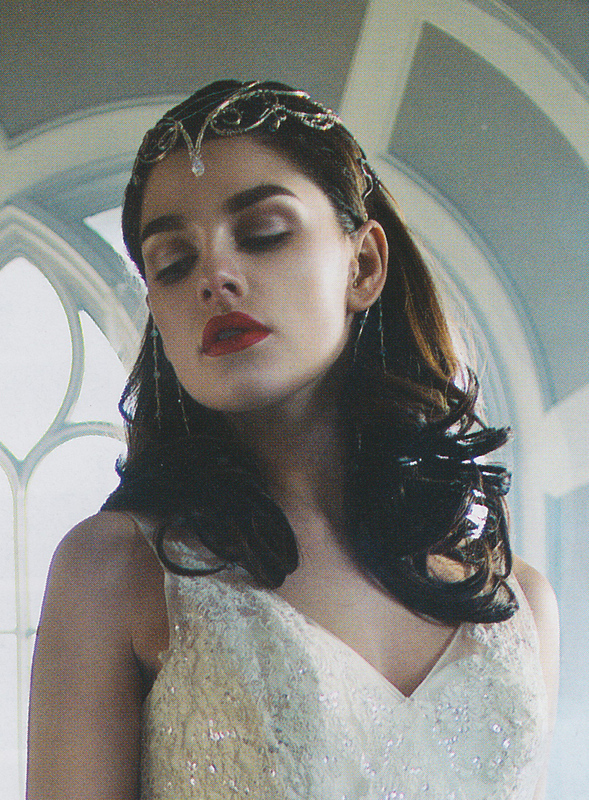 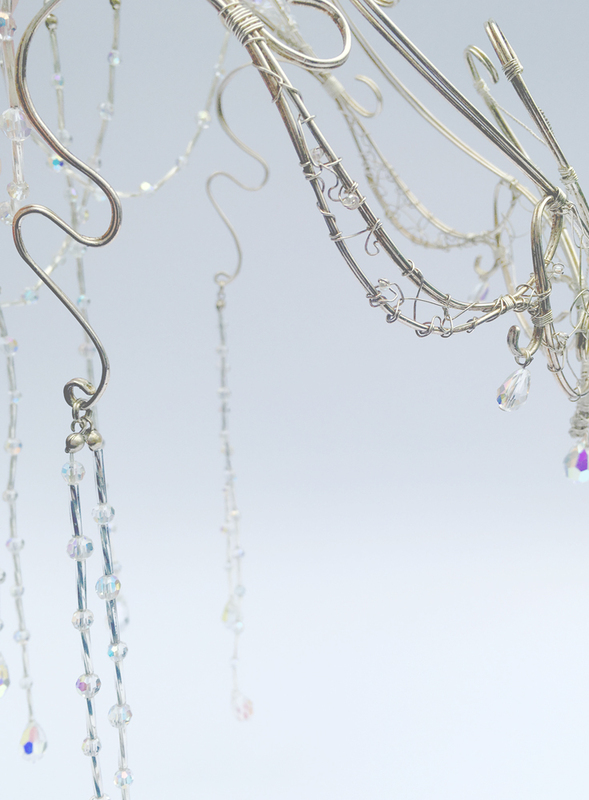 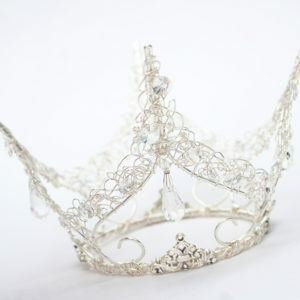 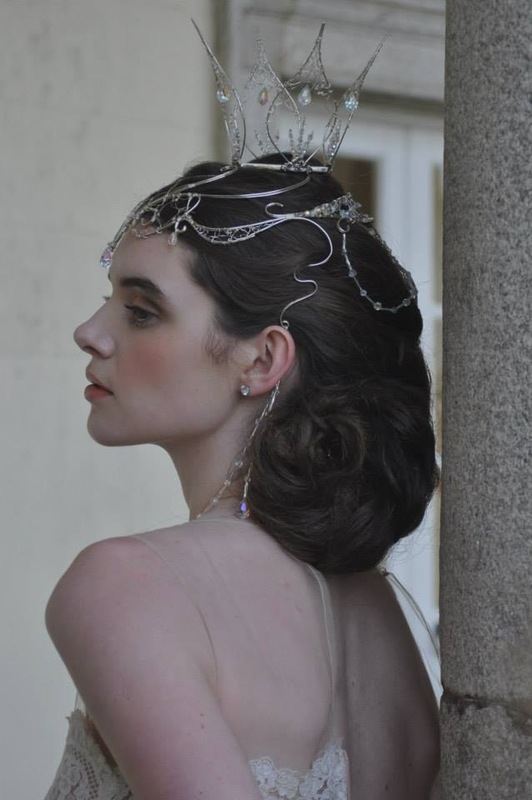 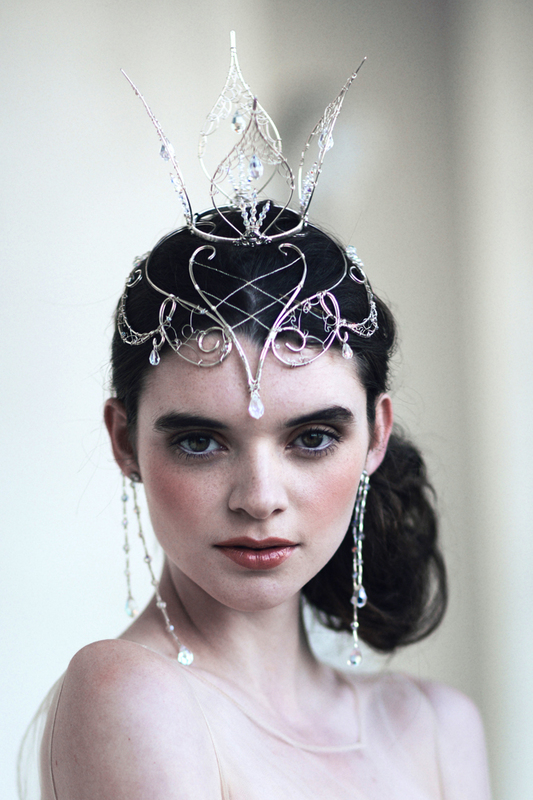 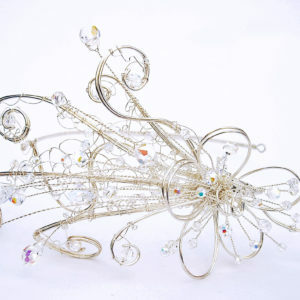 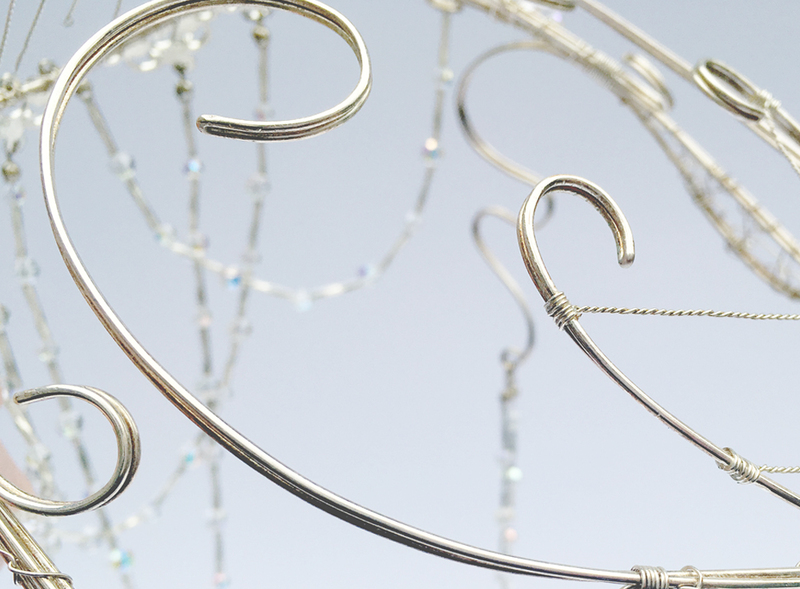 Avalon - Silver & Crystal Fairytale, Head-dress / headpiece by Chantal Mallett Bridal Accessories. 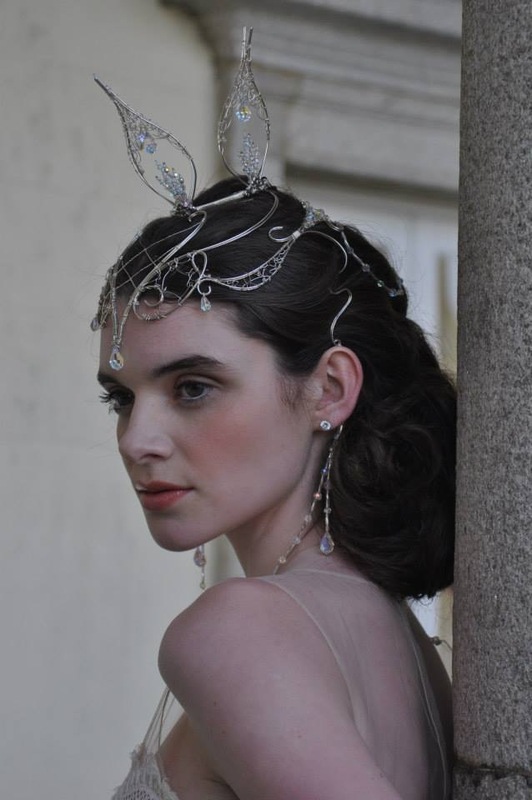 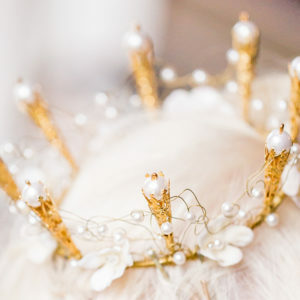 Lord of the Rings / Fairytale Inspired Head-dress | Made to order, ships in 4-6 weeks. 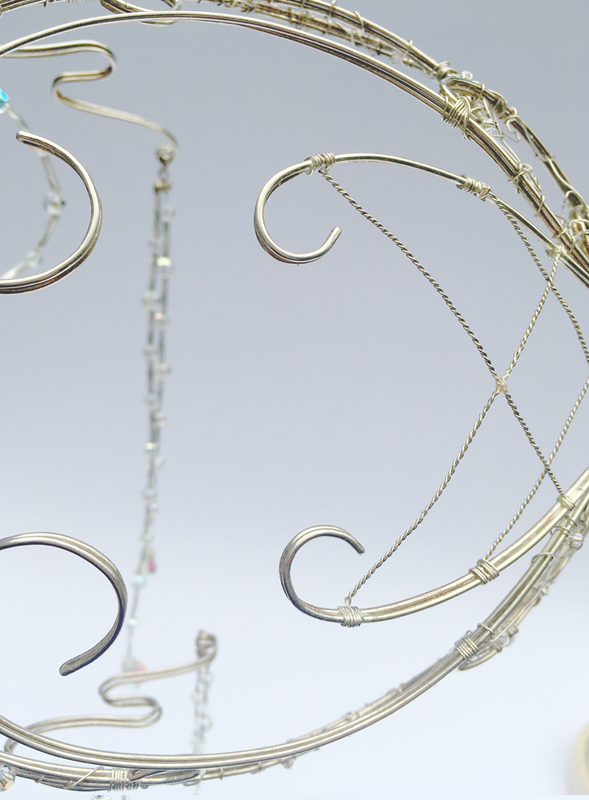 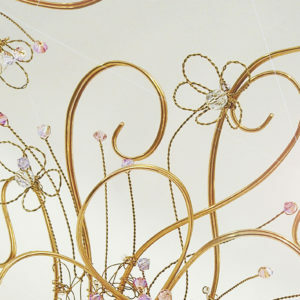 Also available in Gold with Crystal Aurora Borealis (ab).